The Estonian team came seventh out of 17 countries at the two-day European Cyber Security Challenge competition held in London. The competition was organised by the European Union Agency for Network and Information Security (ENISA), Cyber Security Challenge UK, and telecommunications company BT Group plc. At the European Cyber Security Challenge (ECSC) competition, 39 different tasks had to be solved and 220,000 units of virtual money were shared. Different skills were tested, starting from opening a lock and ending with forensic examination and presentation skills. The competition was tense for both spectators and participants, as placement of the top ten teams was finalised only in the last few minutes. 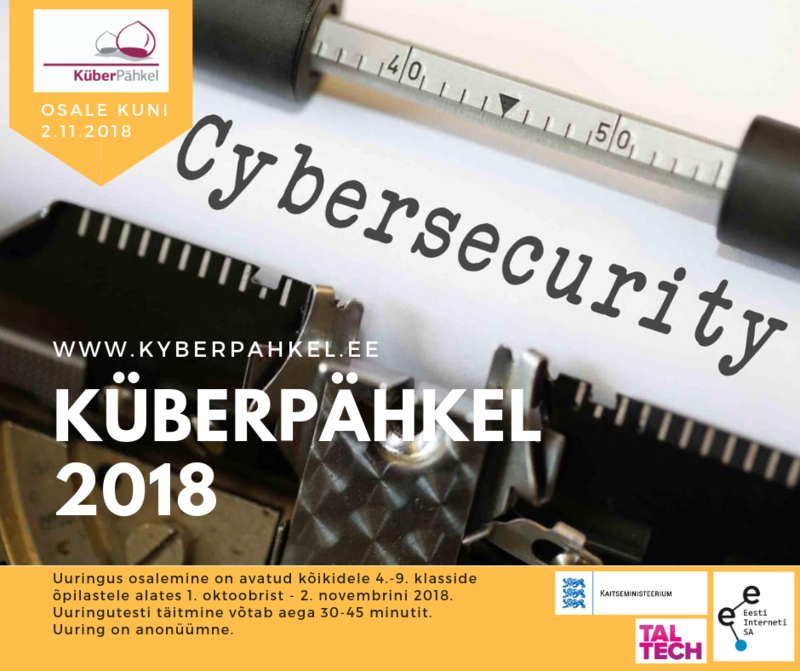 The Estonian team consisted of the following cyber talents: team captain Artur Luik (TalTech/Skype/Microsoft), Heino Sass Hallik (TalTech/Devtailor), Tanel Peep (TalTech), Johannes Kadak (TalTech Tartu College/Tarkvent OÜ), Mark Vainomaa (Väike-Maarja High School), Martin Saar, Martin Širokov (UT), Rao Zvorovski (UT), Taavi Eomäe (UT), Jürgen Laks (UT). 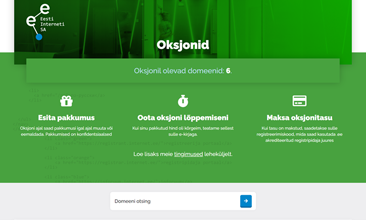 The Estonian team’s introductory video can be found here. The Estonian team was supported by coach Triin Muulmann (Kehtna Vocational Training Centre), observer Krista Mulenok (Estonian Atlantic Treaty Association) and organiser of the KüberNaaskel competition, Birgy Lorenz (TalTech). The Estonian team’s participation in the ECSC competition was supported by the Ministry of Defence and the Estonian Internet Foundation, with contributions from the TUT Centre for Digital Forensics and Cyber Security. The ESCS is an initiative by several European countries aimed at involving cyber security talents across Europe and connecting young talents with excellent potential with cyber security companies. Additional information about the competition is available from 17 October at www.ecsc.eu.